An internet-based software that offers an internet desktop to both the B2C and B2B markets. An Adult Care Community offering an extensive array of nursing and healthcare services. Nationally accredited medical and massage vocational schools. A seven-year-old qualitative research and analysis group specializing in business research and analysis for Fortune 1,000 companies, higher education and new-technology start-ups. 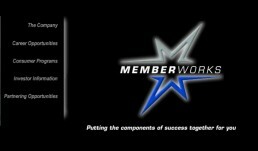 A leader in the business of selling membership programs directly to consumers. Providing access to the internet in New York since 1993. 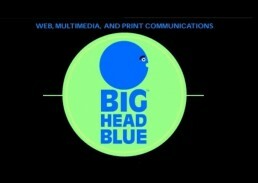 An innovative multimedia internet design firm in the Metro New York area. 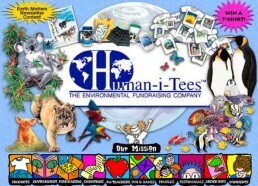 The largest environmental fundraising company in the world. 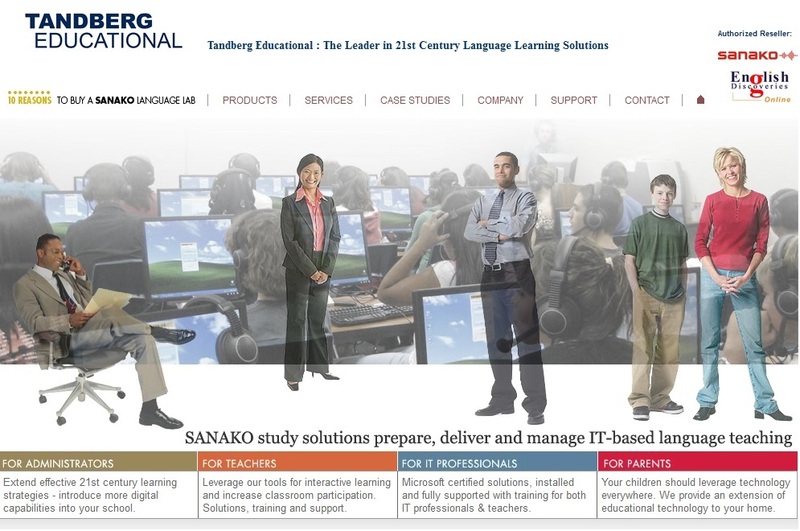 The largest supplier of language labs to high schools and colleges in the United States.